Established by Douglas B. MacGregor (MS CS '80) to provide significant recognition of an outstanding faculty member, the Michael Faiman Professorship in Computer Science honors the late Professor Faiman for his service and dedication to students as manifested through exemplary teaching and guidance. After earning a PhD from Kyoto University in 1990, Dr. MacGregor became an executive with Data General Corporation and Dell, formed a multimillion dollar joint venture with Matsushita, and served on the faculty of the Harvard Business School. Originally established as a single Michael Faiman and Saburo Muroga Professorship in Computer Science, the Faiman Professorship was created in 2016 by splitting the original endowment. Michael Faiman received his PhD in physics from the university of Illinois in 1966. He worked on the design and construction of ILLIAC II which was 100 times faster than ILLIAC I and spearheaded a new generation of computers. His research included graphical processing, device theory and circuit design. While on the CS faculty, he was noted for his teaching of CS 231 and for serving as director of graduate programs for 14 years. Marc Snir, the current Faiman Professor, earned his PhD in 1979 from Hebrew University of Jerusalem. 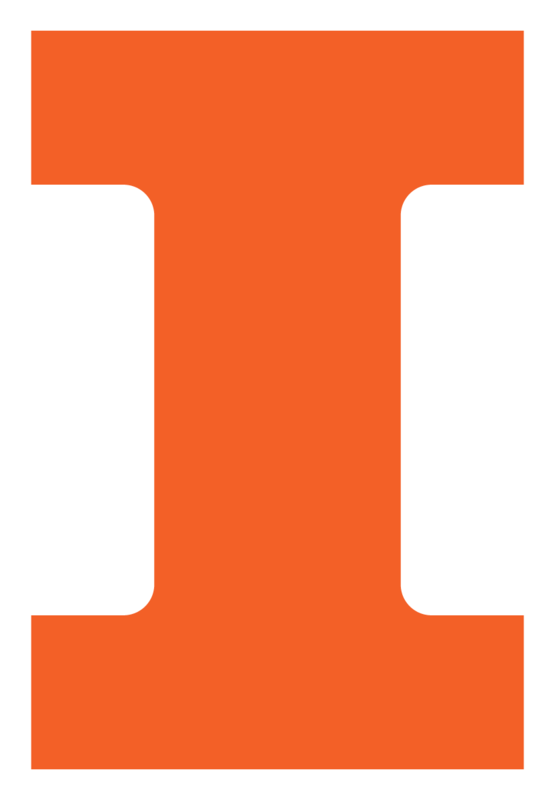 He worked for IBM before coming to the University of Illinois as Head of the Department of Computer Science (2001-2007). He is currently Director of the Mathematics and Computer Science Division at the Argonne National Laboratory. His research is in the areas of parallel computing and large-scale distributed processing. At IBM, Snir was a senior manager at the T.J. Watson Research Center, where he led the Scalable Parallel Systems research group that was responsible for major contributions to the IBM SP scalable parallel system and to the IBM Blue Gene system. Snir was a major contributor to the design of the Message Passing Interface (MPI). Among the recognitions for his achievements are the IBM Outstanding Innovation Award in 1989 and 1994, the IBM Corporate Award, and the IBM Server Teamwork Award. He is a Fellow of AAAS, ACM, and IEEE, and he is the recipient of the 2013 IEEE TCSC Medal for Excellence in Scalable Computing and the 2013 IEEE Computer Society Seymour Cray Computer Engineering Award. Snir was the Michael Faiman and Saburo Muroga Professor in Computer Science from 2001 until the endowment was split in 2016.